The perfect way to enjoy a Sunday! 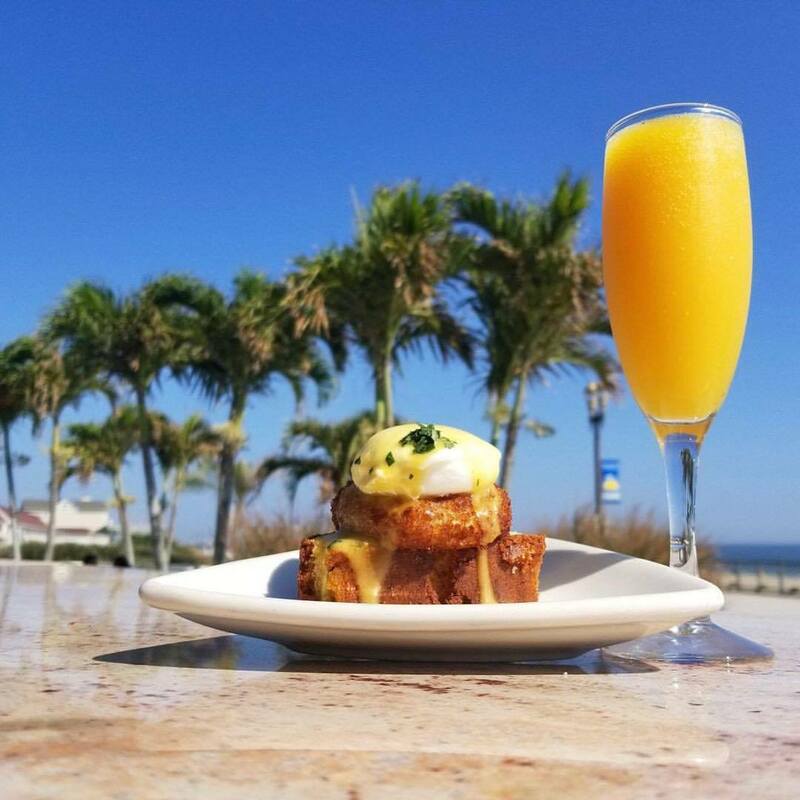 The brunch at Rooney's Oceanfront Restaurant has something for everyone; including a raw bar station, carving stations, omelets, seafood dishes, chicken & waffles, pastries, cakes, and more! Every Sunday from 10:30 to 2:30 for $32 per person, plus a complimentary mimosa!